We are dedicated to working with our clients to provide the best in veterinary care. We provide compassionate routine as well as specialized care for your pet. See what we can do for you! We provide care for smaller ruminants, perform laboratory testing, and offer consulting services. Click to see the services that Dairyland Veterinary Services offers! The mission of Dairyland Veterinary services is to be the best provider of Bovine and Equine Ambulatory and consultation services through exceptional service, increasing and sharing our knowledge base and providing progressive services with set goals and plans to exceed our clients' expectations while always acting as a team. 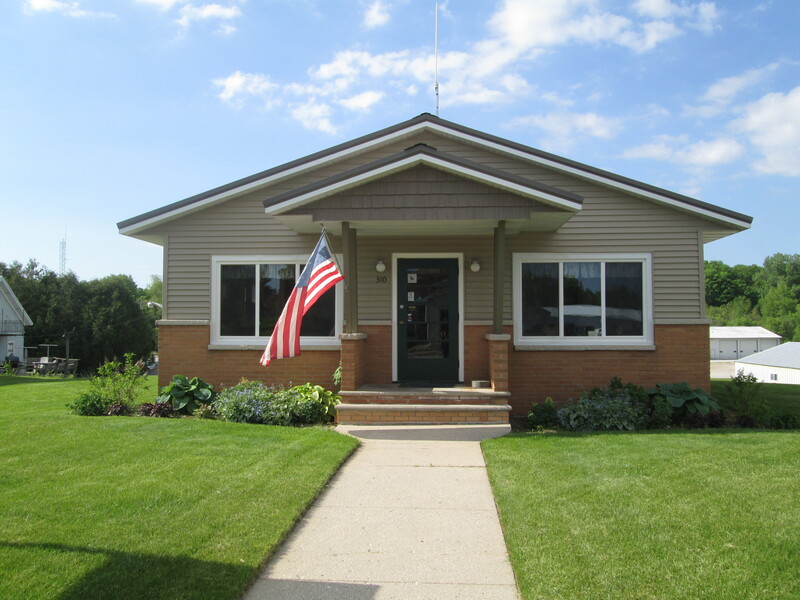 Dairyland Veterinary Service is located in the heart of Kewaunee County. We also provide equine veterinary services to Door County, Brown County, Manitowoc County and the surrounding Green Bay area. Our clinic supports a staff of 7 veterinarians involved in dairy production medicine and is comprised of a blend of experience, educational background, and specialized interests in the dairy industry. They are equipped to troubleshoot farm performance problems and assist in farm planning, as well as address the traditional medical and surgical cases found on dairies today. In addition to the dairy industry, the clinic serves a number of other species including horses, goats, llamas, alpacas, and beef cattle. The clinic provides scheduled routine service as well as 24 hour emergency service.